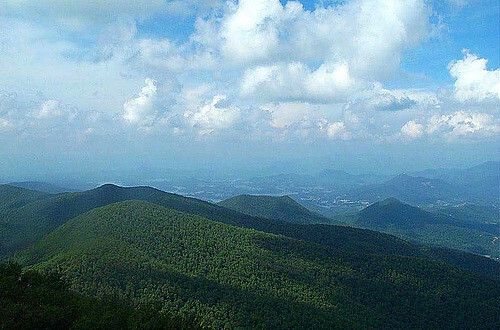 Western North Carolina (often abbreviated as WNC) is the western region of North Carolina, includes the Appalachian Mountains, and is often known as the state's Mountain Region. People move to Western North Carolina from all over the country to basque in its beauty, enjoy the plethora of outdoor activities in which residents take part, and savor the local dining and cultural scene, particularly in Asheville, North Carolina. Major attractions include the Biltmore estate in Asheville, the Great Smoky Mountains National Park, the Blue Ridge Parkway, and more. Search for available real estate in Asheville or Western North Carolina now, or contact us for more information about the area and its diverse neighborhoods. North Asheville: Beautifully manicured properties and historic homes abound in Beaver Lake, Montford, and Grove Park. South Asheville: Great schools, a blend of small boutiques and major retailers, and close proximity to the Asheville Airport. Downtown Asheville: Steps away from locally-owned boutiques, restaurants, breweries, art galleries, and entertainment venues. West Asheville: An eclectic, vibrant community, walkable streets and diversity of architecture. River Arts District: Centered around the French Broad River. New green-way and breweries make this area one of the trendiest. Hendersonville: Affordable and easy commuting area with some of the best public schools in North Carolina.